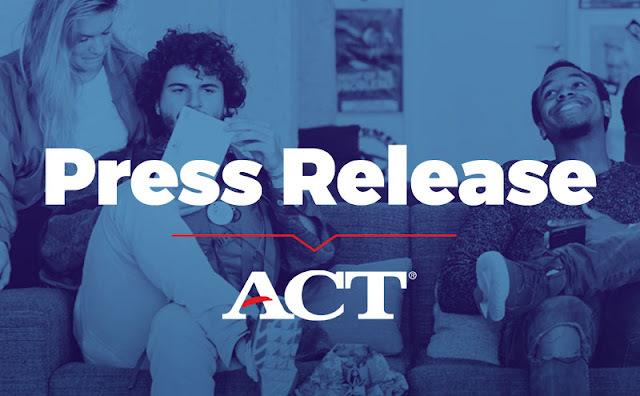 IOWA CITY, Iowa—ACT® CollegeReady™, nonprofit ACT’s new web-based program that measures students’ readiness for college coursework and helps them improve their skills, is now available to colleges. The system is designed to help colleges and universities determine if prospective students are prepared for college-level courses in math and English. If they are not, the program provides students with a personalized study path and learning supports to help them refresh and build their skills before college registration. Nearly half of all incoming freshmen are not ready for college-level coursework in math or English, according to nonprofit Complete College America. Research has indicated that a “placement only” assessment program is less effective at helping students persist in college than a program which provides readiness support. ACT CollegeReady was created in partnership with nonprofit The NROC Project and built on NROC’s digital learning content and technology. The instructional content contains a rich collection of multimedia learning resources designed to meet the specific needs of students striving to build solid foundations in math and English and prepare them for success in college-level programs. College officials can learn more about ACT CollegeReady and order the program by visiting the ACT website.